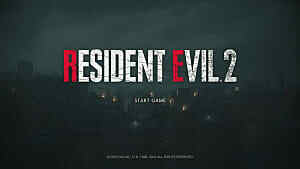 Capcom introduced a new piece of DLC to the highly-touted Resident Evil 2 remake recently, and it automatically grants access to all of the game's unlockable extras. 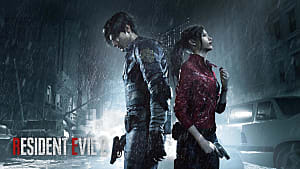 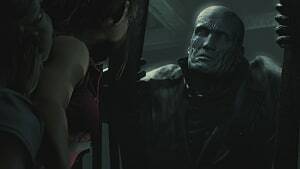 Officially called the "Resident Evil 2 All In-Game Rewards Unlock", it is available for $4.99 on Steam, the PlayStation Store, and the Microsoft Store. 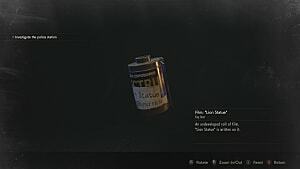 Unlocking these items through the course of normal play usually takes quite a bit of work and several playthroughs at the highest ranks. 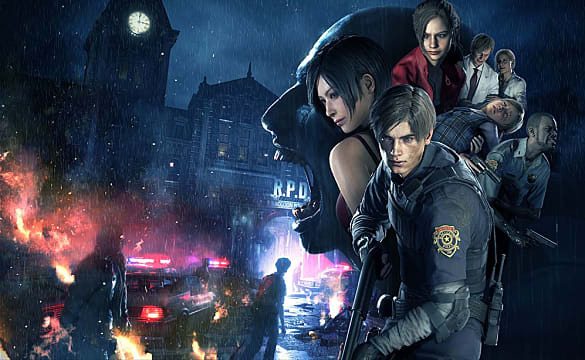 Most of these weapons are designed to make those additional playthroughs easier, but the key means players can work toward shorter completion times during their first campaigns instead of grinding through multiple playthroughs. 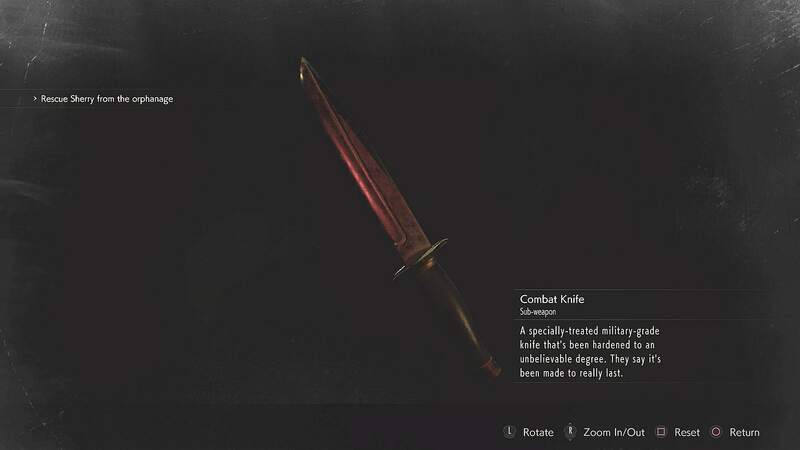 The Unbreakable Combat Knife, in particular, caused some difficulty for players, since obtaining it required them to destroy all of the Mr. Raccoon statues. 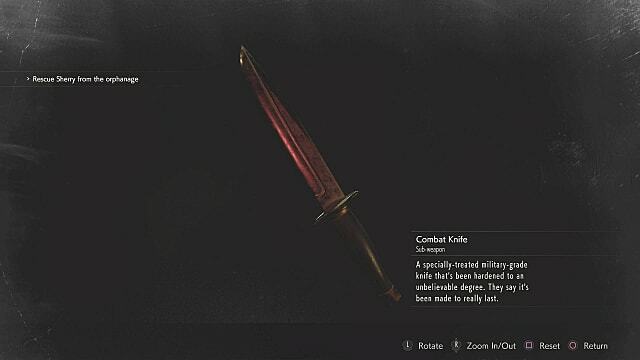 Some of the weapons, such as the Unbreakable Combat Knife, also help save inventory space and take some of the tension out of ammunition management. 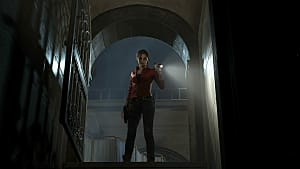 It seems to be an interesting take on accessibility without altering the game's fundamental structure. 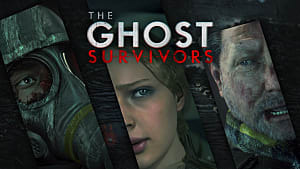 Other noteworthy mentions include the extra modes, 4th Survivor and Tofu Survivor, both of which are normally unlocked only after achieving S ranks on the two main campaigns. 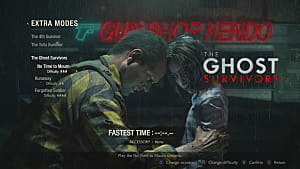 Those interested can find more details about those modes here, but basically, each offers a different take on the campaign with increased difficulty. 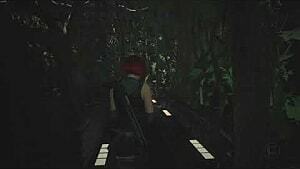 Tofu mode, for instance, sees players drop zeds as a sturdy tofu chunk that only has access to knives. 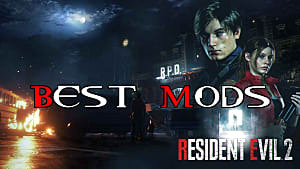 For those on PC looking to change the base game even further, there is also a handful of mods that are worth looking into.